Ursus’ fleet of machinery is very equipped and technologically advanced. To achieve precision machining, we use computerized numerical control lathes, capable of automatically executing complex work programs and manage multiple tools on the same turret. The work motion is rotary and is transmitted from the spindle to the piece, while the utensil, located on the tool post, accomplishes a translational motion of power, thus significantly reducing downtimes. 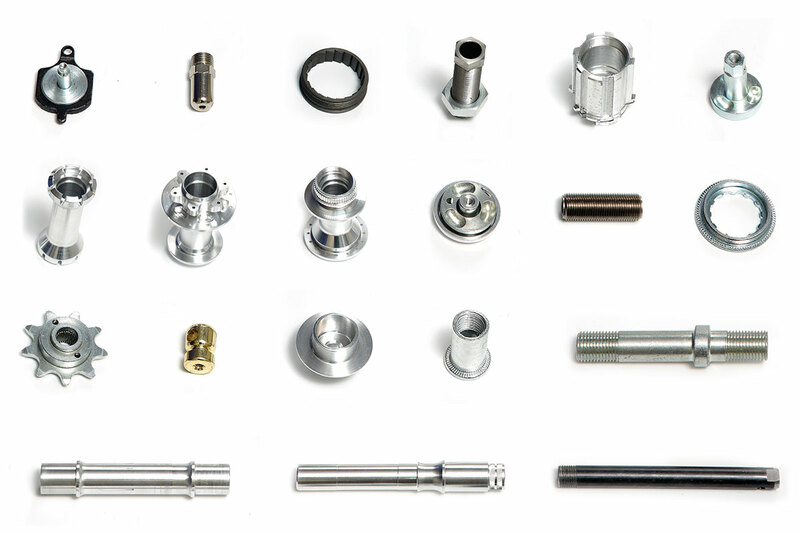 Our CNC lathes, in relation to low productivity, are a guarantee of high precision workmanship. The materials worked by the company are: Steel, aluminum, brass and copper in their various compositions. Secondary machining lathes, instead, allow to carry out machining on the piece, following processes unable to obtain the finishes or tolerances required.